Some folks don’t want to garden or delve into their own landscapes because it’s tedious, dirty, or simply too much work. There isn't a whole lot to convince that group of the flip side; the beautiful part of the garden world. But the one group that can be a little unsettling to a garden lover’s ears - that group that lets fear get the best of them from giving it a garden go. Whether it's getting a plant or an entire landscape to flourish, there’s this crippling fear of not doing all the right things. Maybe a bad experience or two of watching a few plants wither and die are enough to keep someone out of the garden game for good. But this group needs the extra encouragement because a few failures shouldn’t stop anyone from testing the garden waters. We all need certain things to nourish us and I believe one of the often overlooked - greenery and plants around us at all times. 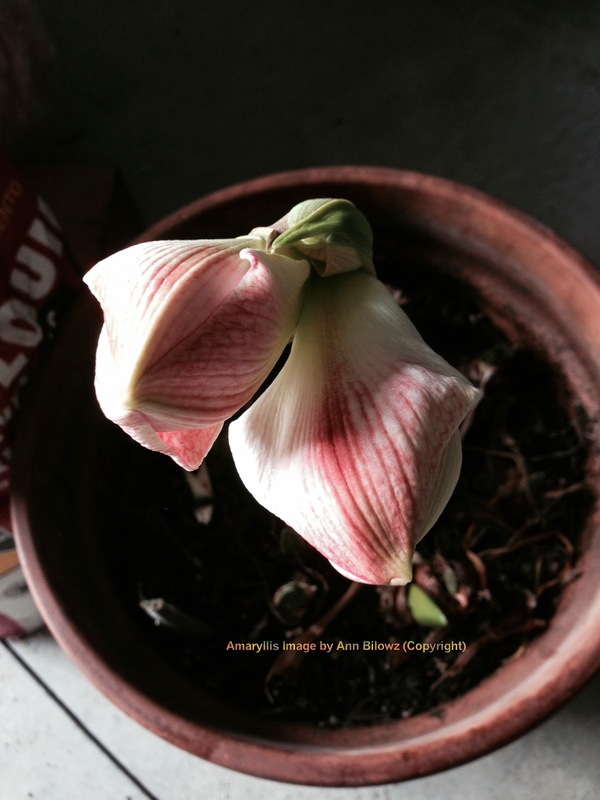 This blooming Amaryllis is a Monday example that sometimes we can be surprised when we just let things be and allow them to do what they will. Just like the game of life, this same philosophy can apply in our landscapes as well. Sometimes things take their own time while others can be finicky. But there’s always the ones, well, they just seem better at the ‘Against all odds’ game. So when I am reminded of a plant that stands the test of ‘Against all odds’ (Cold winter storage in the garage with no water and not much sun) I feel obligated to remind that segment of tentative garden folks, here’s a reason to give this gardening thing a shot with something simple like an Amaryllis bulb. Robert Jarvik states it best about leaders, which is easily translated into garden language. “Leaders are visionaries with a poorly developed sense of fear and no concept of the odds against them.” If you want to garden, shed the fears and grab the trowel. Against all odds, if you stick with it, you can get something to blossom and continue to grow. 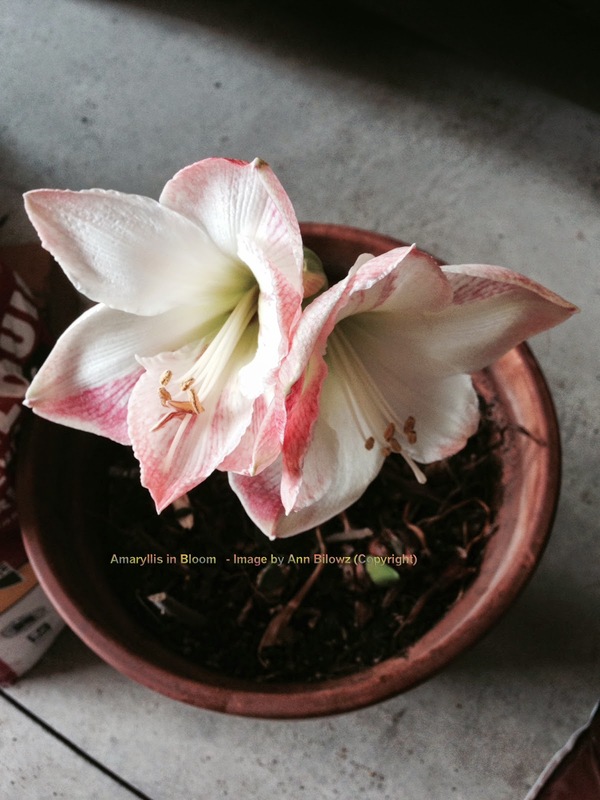 Here’s a link on the text book version of how to make your Amaryllis bloom again.